In life, the best things are those that require a bit of effort on your part. The desire to learn something new and exciting. The thrill of exploring a brand new place. The ability to have the most obvious Lara Croft reference and somehow avoid getting sued over it. Well, maybe not that last one! Still, despite the obvious inspiration behind the very capable archaeologist Lara Jones, there’s no denying a lot of effort went into this GiG Games release. It has several neat little visual details, an interesting atmosphere, and superb sound design. And just in case you need a little extra pick me up, there are a few special features available. One is the elusive Snake Wilds feature and the other is a standard free spins bonus with expanding symbols. You will have to make use of them, especially if you want to win that 500x jackpot! 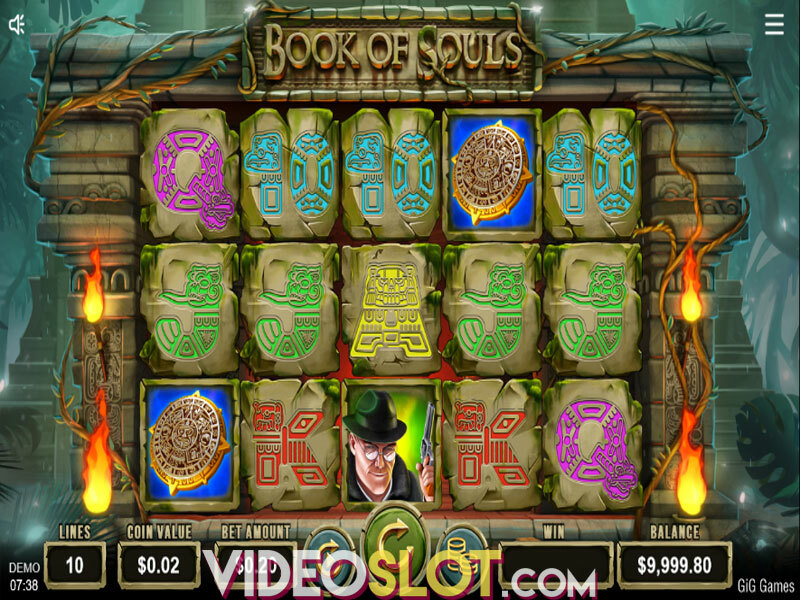 Book of Souls is a 5-reel, 3-row video slot with 10 fixed paylines. 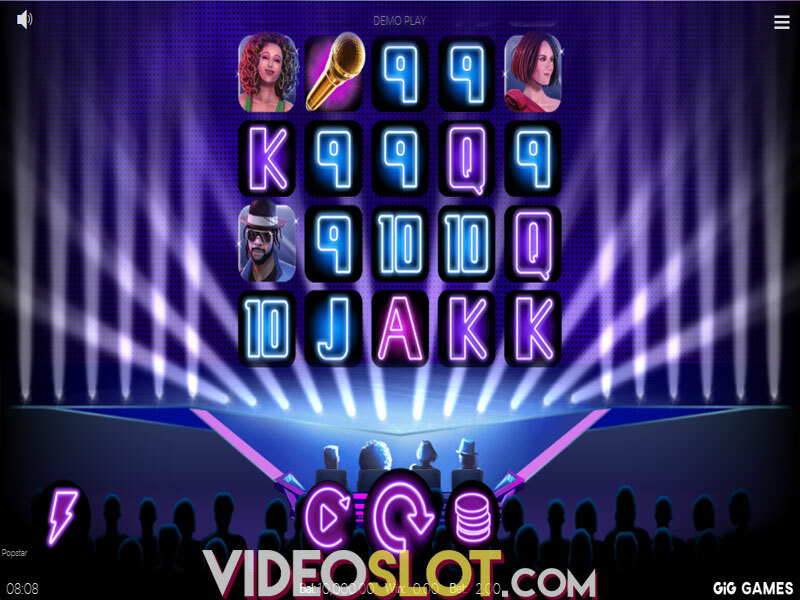 Players can set their total stake between $0.10 up to $100 per spin by tapping the coins button. Press the spin button, and watch the stone blocks shake and give out, making room for a brand new set of icons! You can also make use of the Autoplay function to skip having to click the button yourself over and over. We cannot say that we are thrilled with the chosen symbols for this game, but they are serviceable. These are all the icons, starting with the most valuable. Lara Jones, Arch Nemesis, golden idol, Mayan calendar and five playing card royals. A beautiful, brown book with golden edges is the Scatter. And trust us, you won’t miss Wild – what with the symbol having Wild written on top of it! During normal gameplay, there is a random chance that the slot will trigger the Snake Spins special feature. It creates between 3 and 10 Snake Wilds. It does not guarantee a fantastic jackpot, but it does make it far more likely. 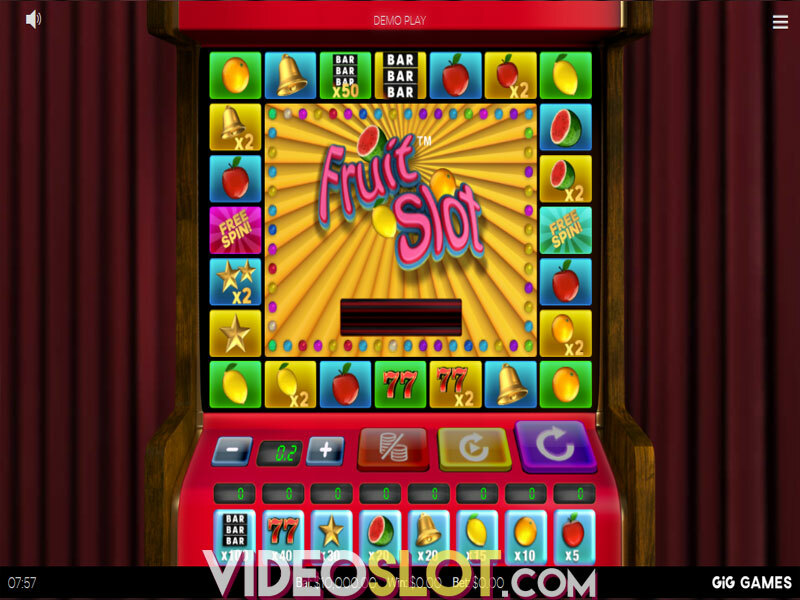 Collect three or more Scatters on the playing field to win 10 free spins. During this bonus, one of the other regular icons is chosen as an expanding symbol. When part of a winning combination, these icons will grow vertically to cover the entire reel. Collecting three or more Scatters during free spins can retrigger the special feature, giving you more time to try and win big! With high volatility and an RTP of 96.90%, we are quite pleased with this GIG release. It was visually interesting, but the bonuses were somewhat uninspired. 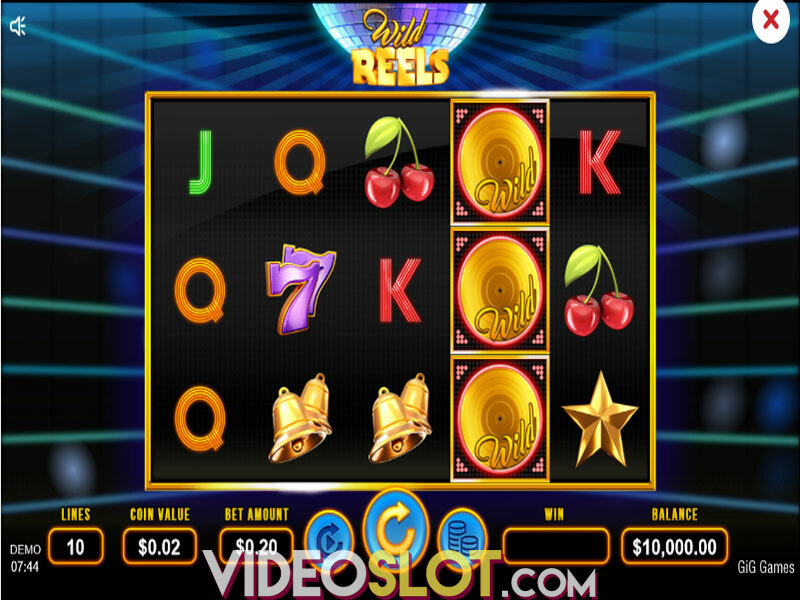 Free spins and expanding symbols have become rather commonplace. We had lots of fun with random Wilds, as they saved our bankroll multiple times. Where to Play Book Of Souls?